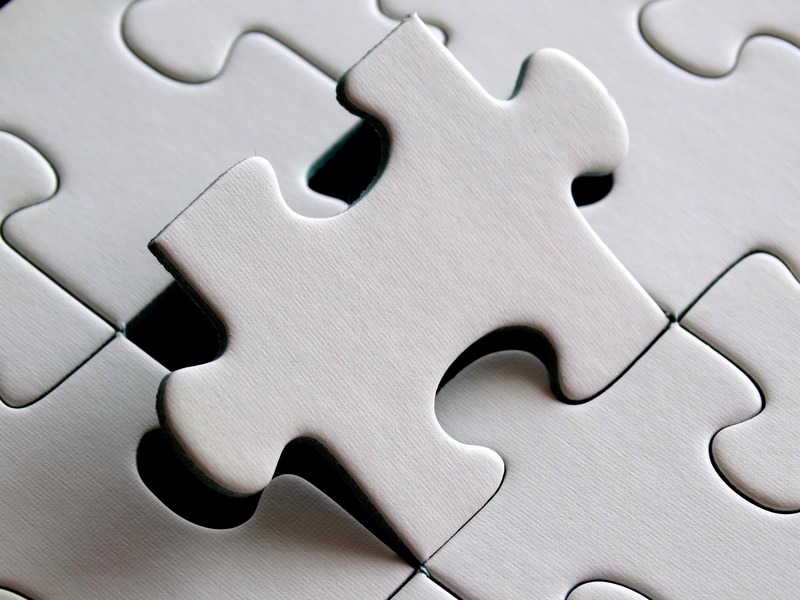 Efficiency and success in business are closely related. If you run your business in an efficient manner, there is a good chance you will be successful. If you are inefficient, another business will likely run you over before you even know what happened. Success is difficult to achieve in any competitive marketplace, so you must make the most of every opportunity you encounter. At the end of the day, that’s what efficiency is all about – making the most of your opportunities. Whether that means spending as little as possible to buy your supplies, or getting the best possible production of the employees on your staff, efficiency is making the best of your situation. Every single aspect of your business needs to be optimized for efficiency if you are going to reach your goals. With that in mind, improving the efficiency of your bookkeeping process should be high on your list. Since bookkeeping has the potential to be a major time drain on your company, even minor efficiency improvements can pay big dividends. 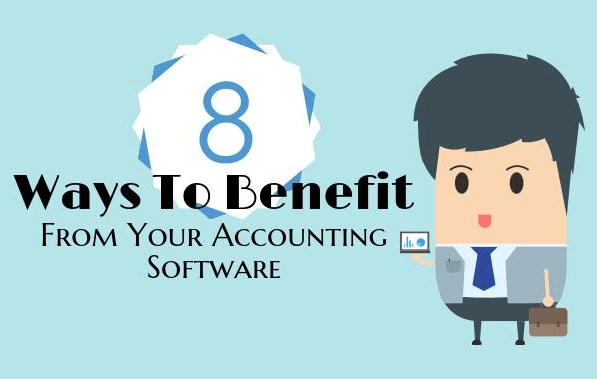 Following are five ways in which you can make your bookkeeping process more efficient. It might sound obvious, but you need to have a detailed bookkeeping system in place if you are going to operate efficiently. Too many businesses pile all the mail on a desk and go through it piece by piece until all the entries have been made. Establish a protocol for organizing and entering all receivables and payables on a periodic basis. Having a protocol ensures that nothing slips through the cracks. This is also important in case you have a change on your staff. A new person should be able to step in and pick up where the previous person left off. 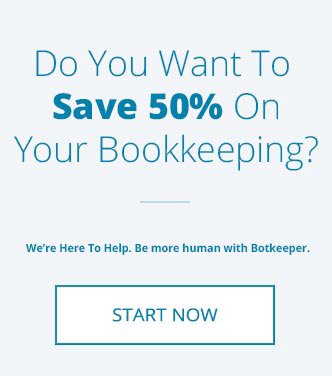 Getting behind on bookkeeping is a mistake you don’t want to make. Even just letting it slip for a few days can lead to a snowball effect which leaves you playing catch up for weeks. There is nothing efficient about working from behind to try and catch up, so stay ahead of the curve at all times. You should always have at least a couple of people who can handle bookkeeping duties in case one gets sick or is otherwise absent. There is nothing quite like the help of a CPA to make sure your books are on the right track. You probably don’t need a full-time CPA on your staff unless you are running a rather large business. Instead, you should be able to find one who will work with you part time. Once the CPA knows your business and your books, you can call on them for tax help and to answer any accounting questions that may come up along the way. Nothing will slow down the bookkeeping process quite like having to track down receipts from purchases that you made weeks or months ago. To make sure your accounting continues to run smoothly, keep every single receipt that is business related. If you file it away in the proper location you won't need to do any digging. 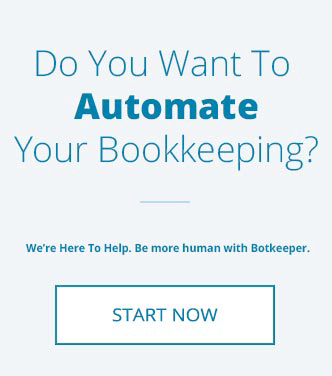 The best way to improve efficiency is to automate your bookkeeping process with a service like botkeeper. Our service will take the stress and hassle out of small business bookkeeping while allowing you to focus on what it is that you do best. With improved accuracy and speed, botkeeper offers you the chance to leverage technology in a way that can greatly benefit your business.